Cohorts are intent on honing their skills in order to produce high quality work. 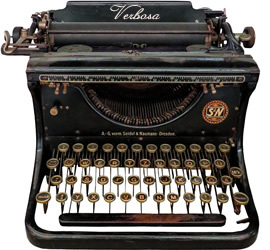 You write short stories, fiction, non-fiction, and poetry. Or, you write books, blogs, articles, and screenplays. 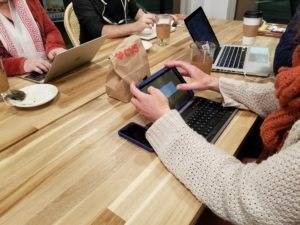 You seek out and accept opportunities to workshop with others, polish your work before sharing it with an audience, embrace contests and challenges with intent and imagination, and actively support and encourage newbies and Friends members who are just dipping a toe into the writing life. You up your membership to Cohort because you want to finish that big project on your desk, take your storytelling to the next level, and give your work life in the world. You’re standing somewhere on a learning curve, and wherever that is, you’re excited about it. At this level, you’re willing to invest in yourself in a way that motivates you to achieve while giving you space to do it in your time, at your pace. Come be a part of a slightly more intense group, hell bent on making this writing thing happen. 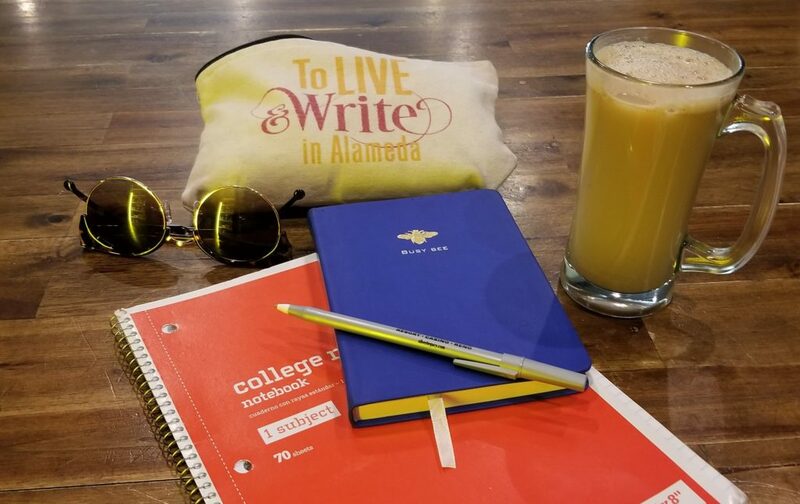 To Live And Write was created by Bronwyn Emery, a writing and creativity coach in the San Francisco Bay Area. She has been growing and nurturing an active resource and support group for writers on Facebook since 2014. She is the person behind the events, activities, challenges, and other shenanigans published here. Membership in To Live And Write falls under her coaching services.